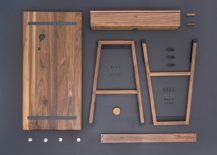 The concept of flat-pack is often derided, especially in design aficionado circles. Viewed as cheap and short-term, flat-pack evokes memories of frustrating hours spent assembling complicated pieces of MDF, “assisted” by unintelligible instruction sheets. 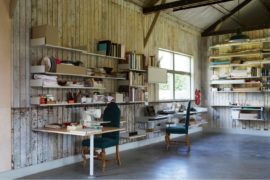 Despite that, high-end flat-pack furniture options typically remove the stress of assembly and are worthy design investments. 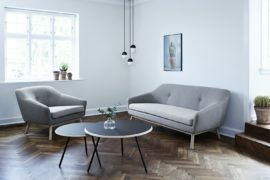 With high-end flat-pack furniture designs, there is a clear emphasis placed on quality, aesthetic, flexibility, functionality, price and sustainability. 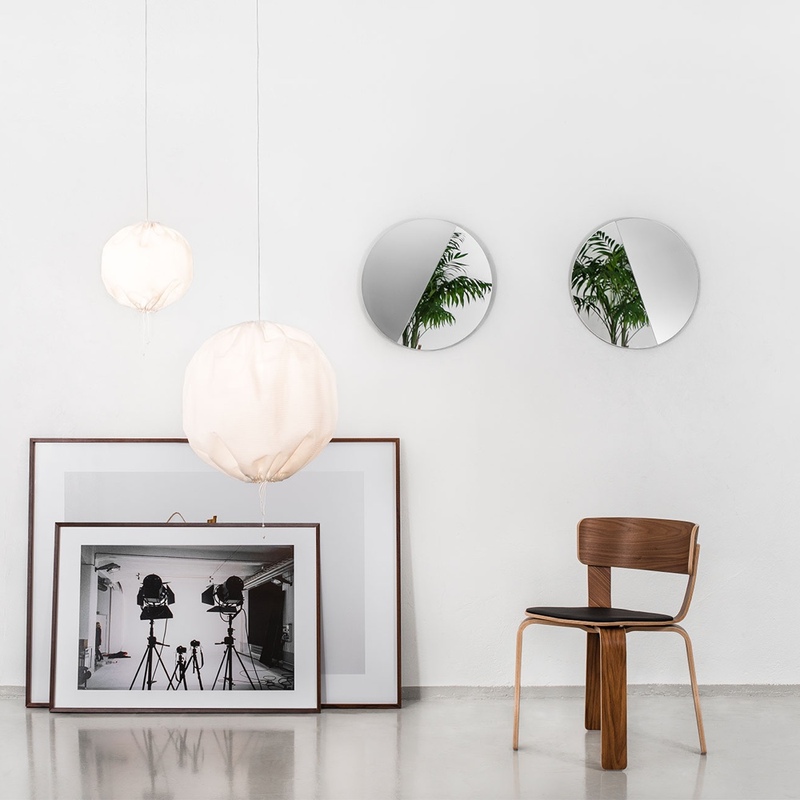 Pertinent examples can be found at Vitsœ, Hem and Normann Copenhagen among others. 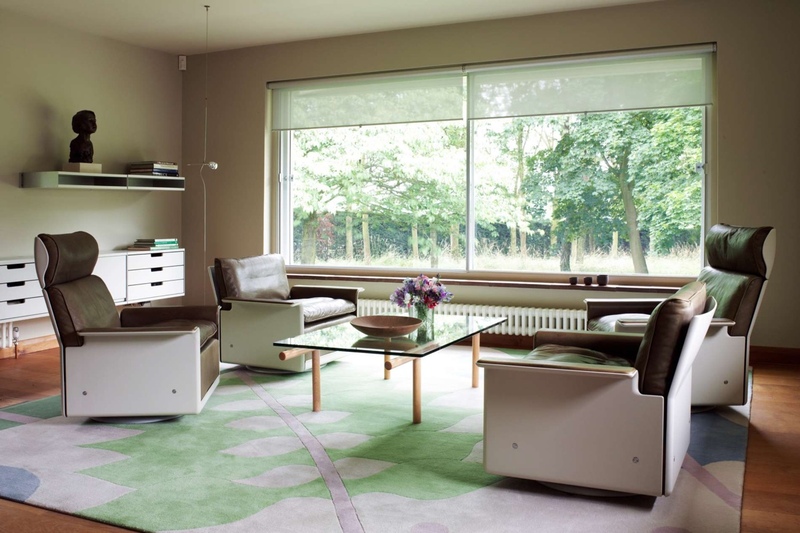 The 620 Chair Programme was designed by Dieter Rams for Vitsœ in 1962. A genuine kit of parts (though not strictly flat-pack), the 620 Chair Programme is an adaptable midcentury-designed marvel. 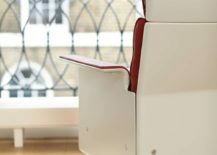 Starting with a single upholstered chair, the user then has the option to adapt and add-on chairs, creating a two-seater sofa, a three-seater sofa and so on. 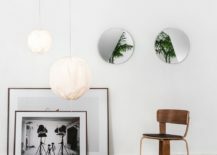 This ability to make adjustments and change the configuration as per individual needs and circumstances is entirely in accordance with Vitsœ’s ethos of living better with less that lasts longer. 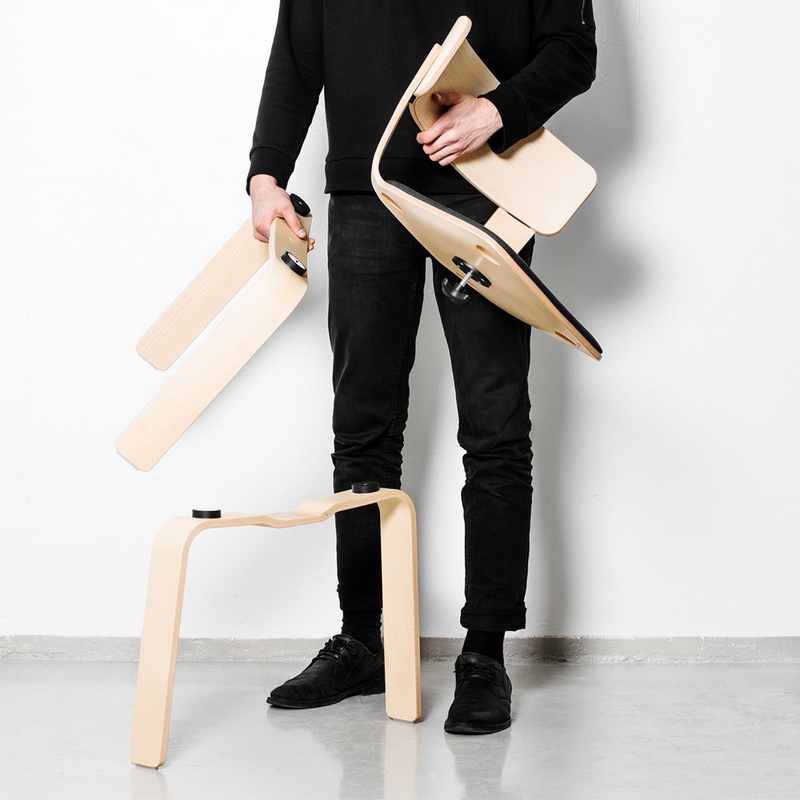 Vitsœ has invested an incredible amount of effort into designing and devising the “pig nose” bolts that hold the chair together and the corresponding assembly spanner. Two simple magnets on the end of the spanner clip into the bolt and provide the customer with a reassuring sense of control. 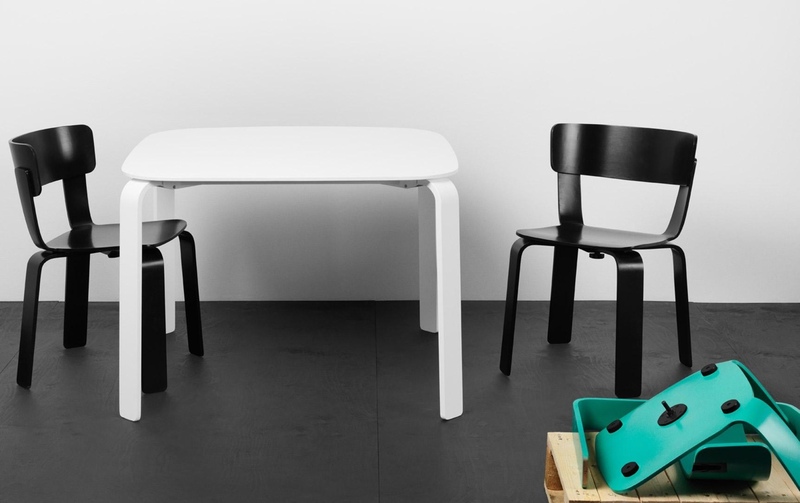 What’s more, the 620 Chair Programme arrives in a compact package with the Vitsœ promise of pain-free assembly. 620 Chair Programme. High-back and low-back chairs on swivel bases. 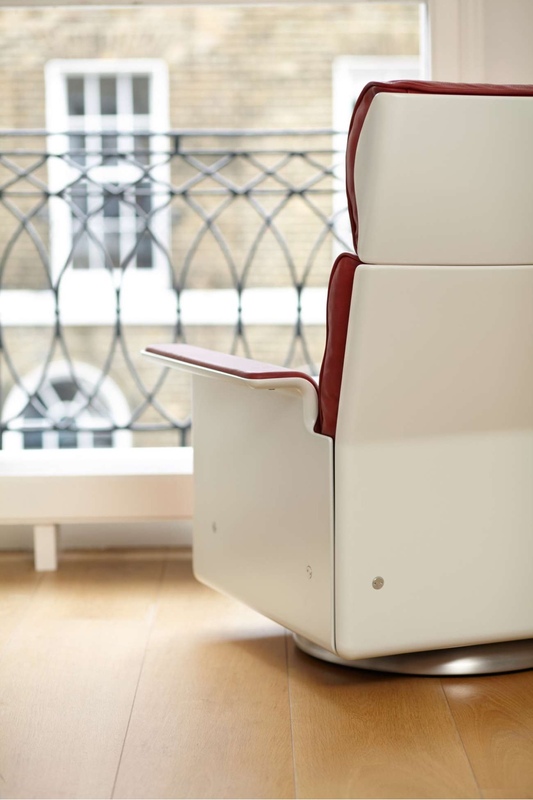 Sans obsolescence, the 620 Chair Programme is designed to last as long as possible. Components bought today are compatible with a chair purchased twenty, thirty, forty years ago. 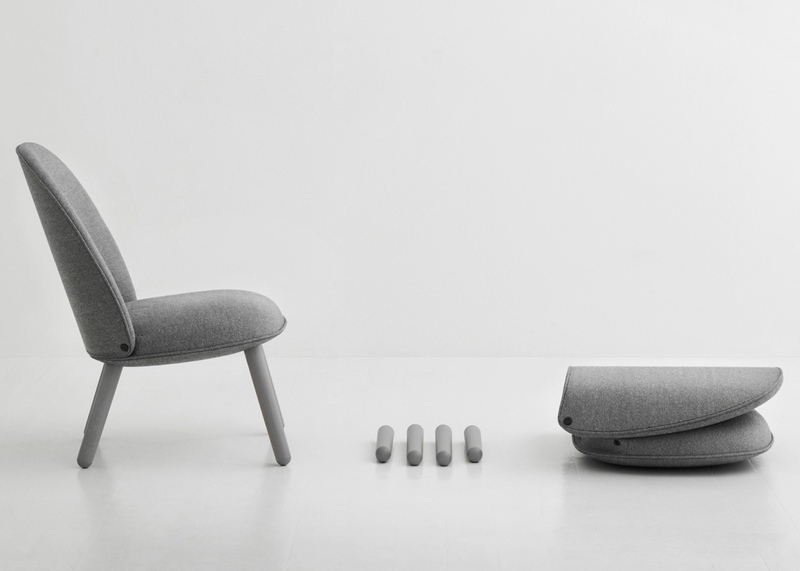 620 Chair Programme. 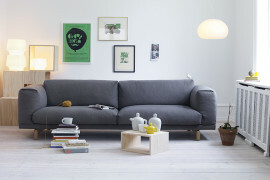 Low-back two-seater sofa. 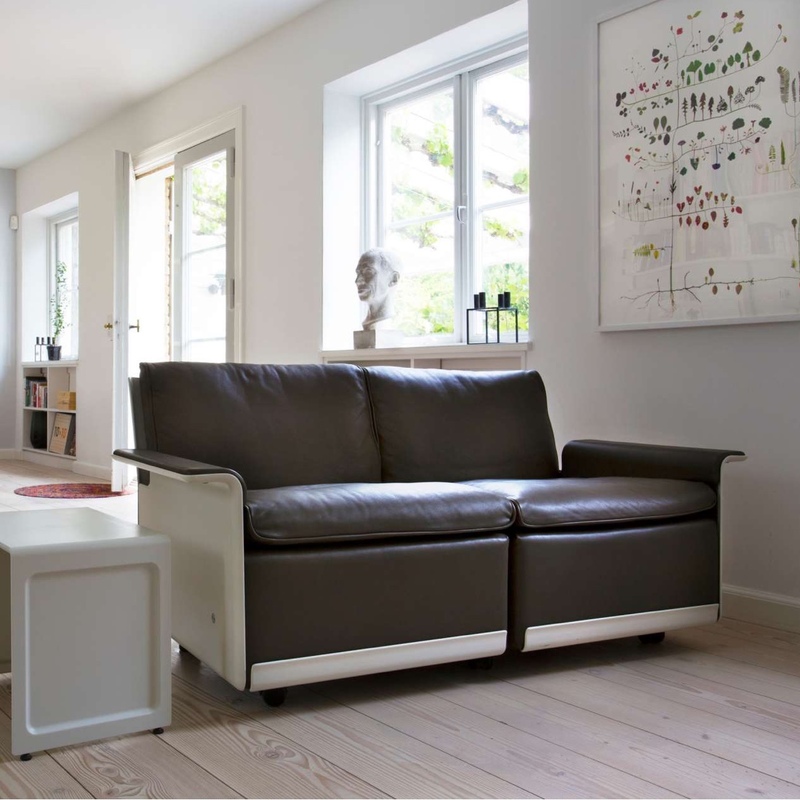 “Maya” by Norwegian designer Lars Beller Fjetland is a contemporary flat-pack side table. 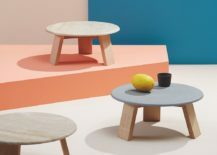 Made up of two elementary materials, stone and wood, this smart and sturdy flat-pack table is easily assembled and disassembled. 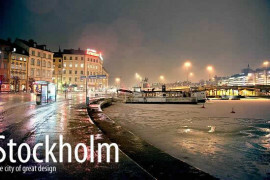 Maya is manufactured by Italian design company Discipline. 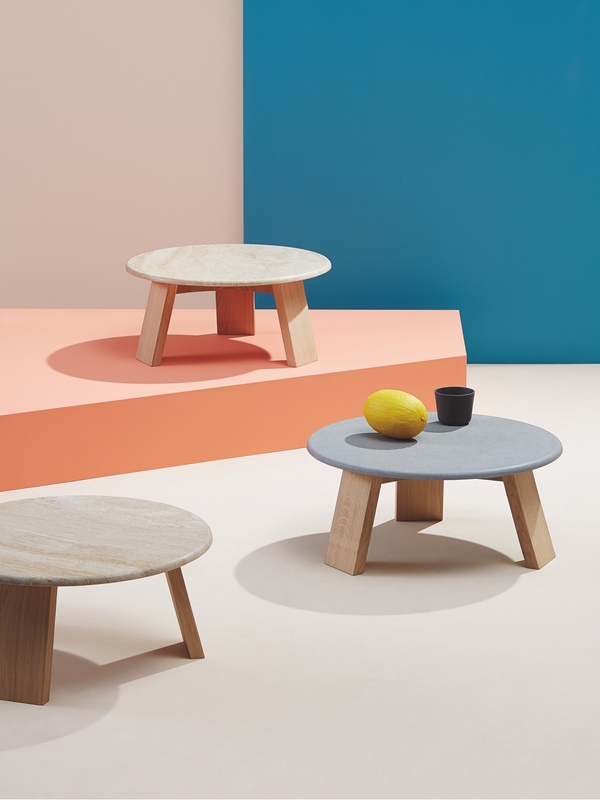 Maya side tables by Lars Beller Fjetland for Discipline. 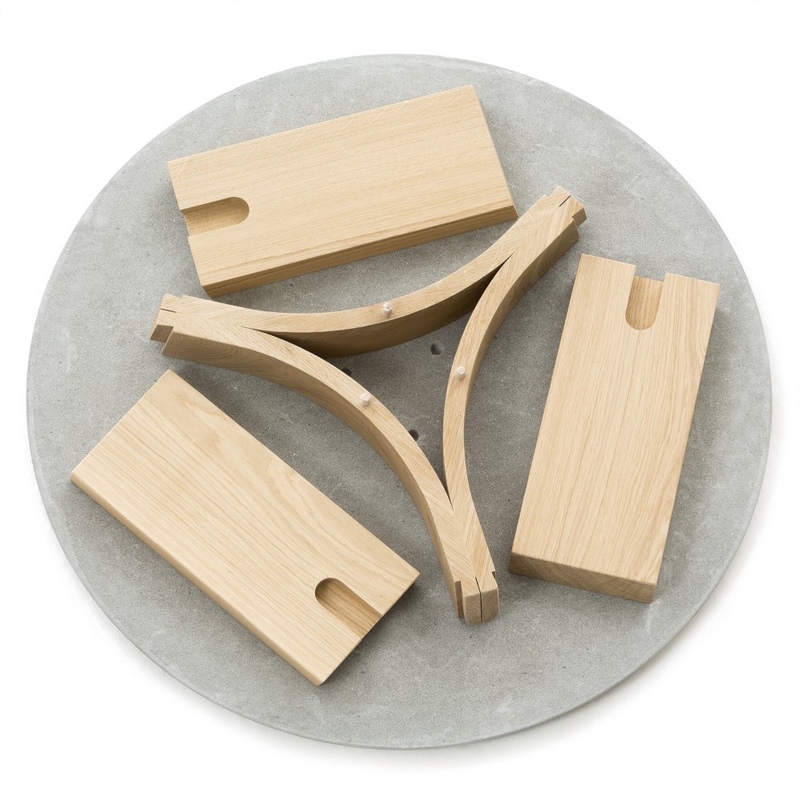 Maya side table – ready for assembly. 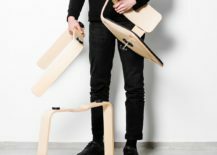 Designed by Form Us With Love, a Stockholm-based design studio, the Bento chair is a rather refined piece, well-made and easy to assemble. 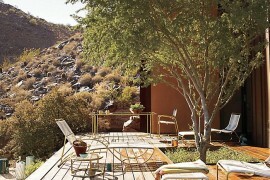 The chair’s legs and seat are joined with a single bolt; the backrest then simply slides into place. 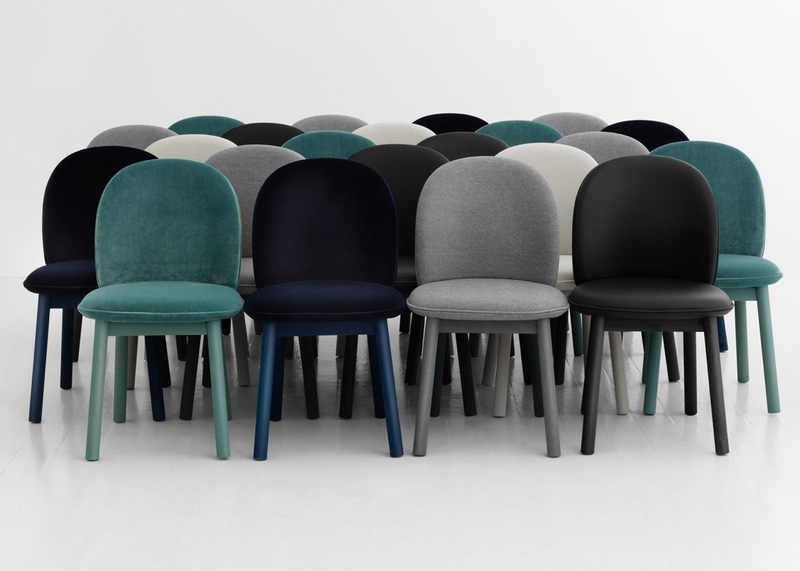 A wonderfully contemporary piece, the Bento chair is made with lacquered ash and produced by Hem Design Studio at Sankt Eriksgatan in Stockholm. 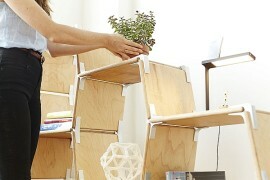 Bento chair designed by Form Us With Love. Bento chair ready for assembly. 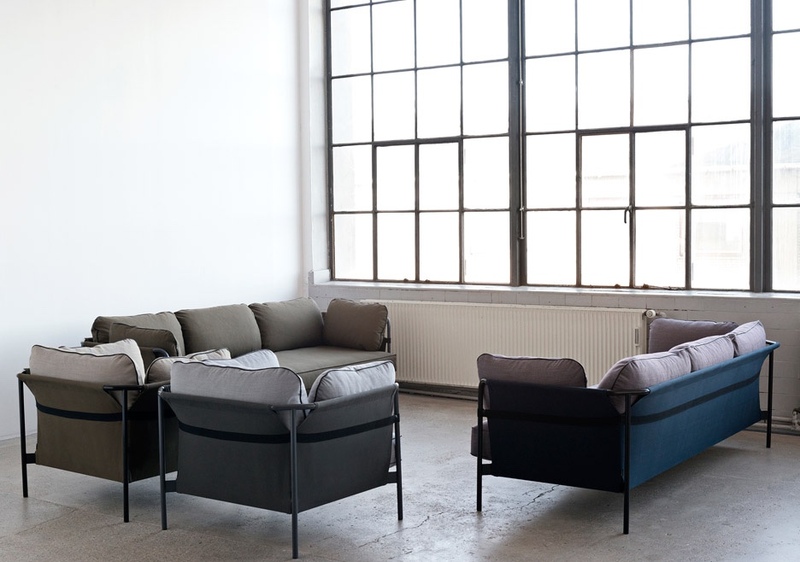 French design duo Ronan and Erwan Bouroullec created a customisable flat-pack sofa for Danish design brand Hay. 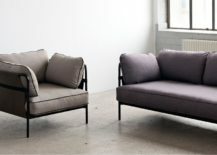 Named the “Can” sofa, it is available in two- and three-seater versions, as well as a matching armchair. 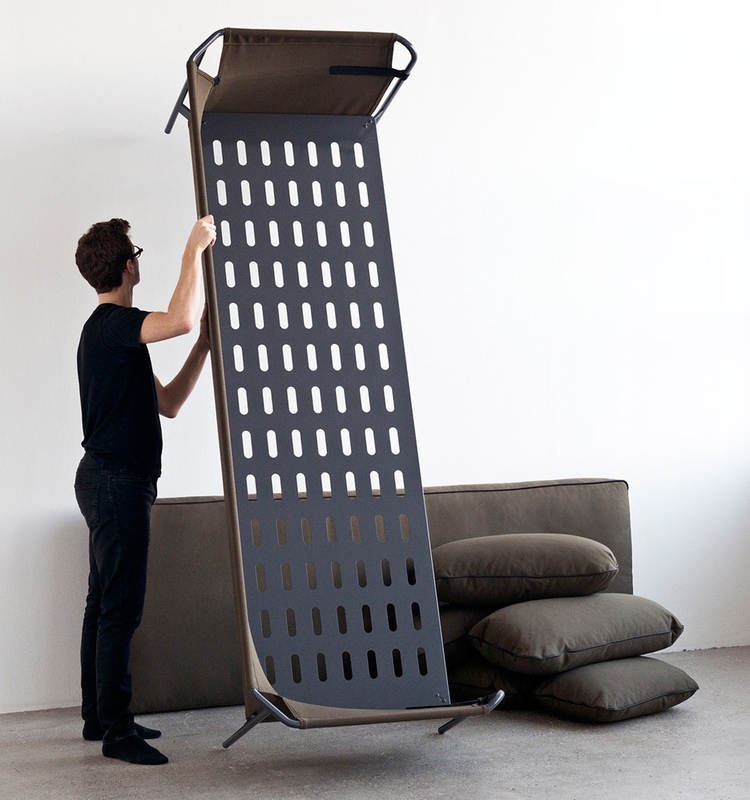 The sofa’s frame is made with grey powder-coated steel and a blue outer canvas. 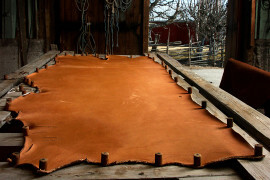 Assembly is quick and simple, and the idea behind “Can” is that “you can make it”, it’s intentionally easy to assemble. 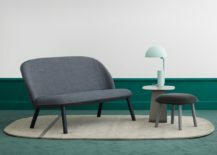 Normann Copenhagen introduced the new Ace lounge collection at Salone del Mobile 2016. Designed by young Danish designer Hans Hornemann, the Ace collection comprises a lounge chair, sofa, dining table chair and footstool. 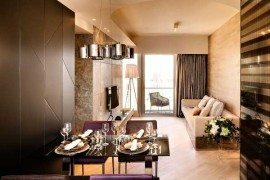 Described as having an air of “nonchalant elegance”, the Ace collection’s organic forms, muted hues and confident deportment work to reinvigorate the often-staid meaning of “flat-pack”. 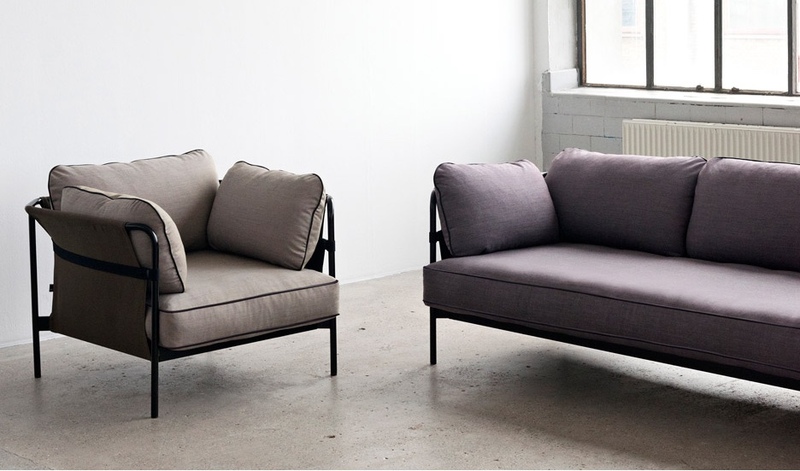 Easily assembled and disassembled, the Ace lounge pieces are practical, covetable and stylish. 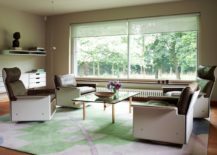 All images © 2016 Normann Copenhagen ApS. 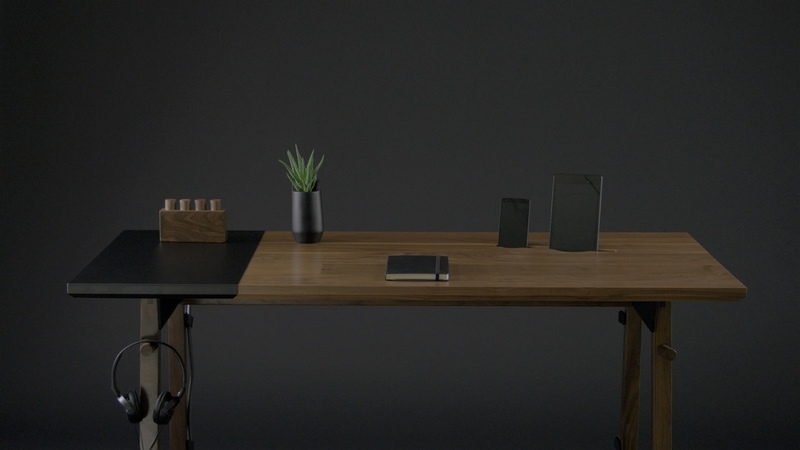 The Desk 01 by American design studio Artifox is modeled after a traditional writing desk. 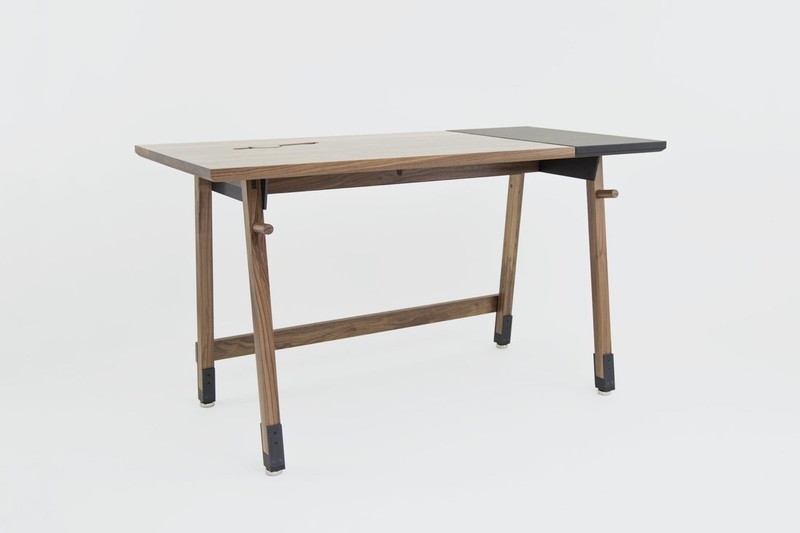 Built with solid walnut hardwood, Desk 01 is a strikingly handsome piece. 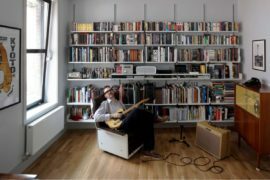 The design incorporates a dock for tablets and smartphones, and a storage cabinet to hide those unsightly cables. 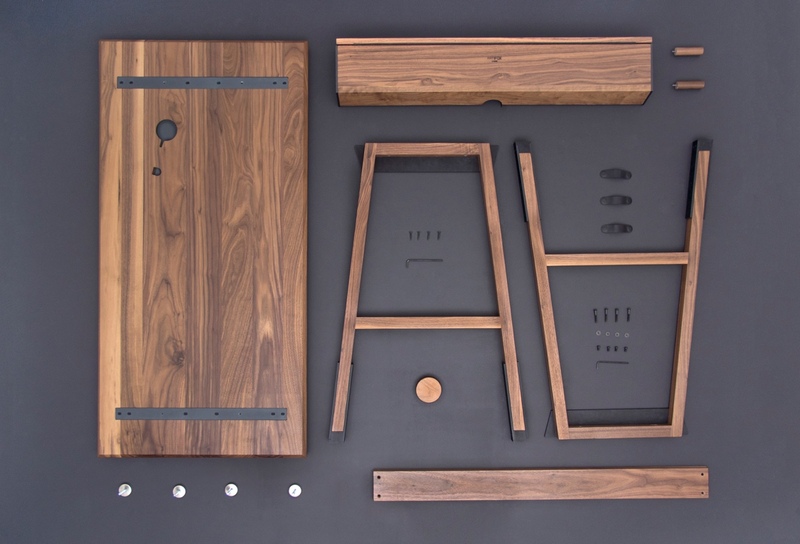 With everything included for easy assembly, Desk 01 is poised to deliver an enjoyable and lasting flat-pack experience. Ready to build the Desk 01.